Day Tours From Popular Travel Destinations: 4 recommendations from the East Coast to the West Coast. So you’ve got a group assembled and a destination in mind, now let’s get ready to look a little further. Some of the most popular group travel destinations are also the best jumping-off points for day tours. Nearby cities and only slightly out-of-the-way group venues are awaiting, and we’ve assembled a few recommendations to get you started. Annapolis: From Baltimore or D.C. This post-card perfect colonial seaport is a perfect day trip from Baltimore or Washington D.C. Walk the harbor and enjoy the view of the sailboats or venture out on one. A sunset cruise is one of our favorites. And during the day, you should take in the local seafood and then grab ice cream at Storm Brother’s Ice Cream Factory. And if you’re not on the sunset cruise, take in a haunted pub crawl instead. A trip to San Francisco could be called incomplete without a stop in Napa or Sonoma, but the wine country is only one of many optional stops to enhance your stay in San Fran. Just 4 hours on a mini bus and you could be walking under giant redwoods. If that drive sounds too long, break it up with a stop at a fruit orchard. Your stay in the city merged with a trek in nature – perfect. 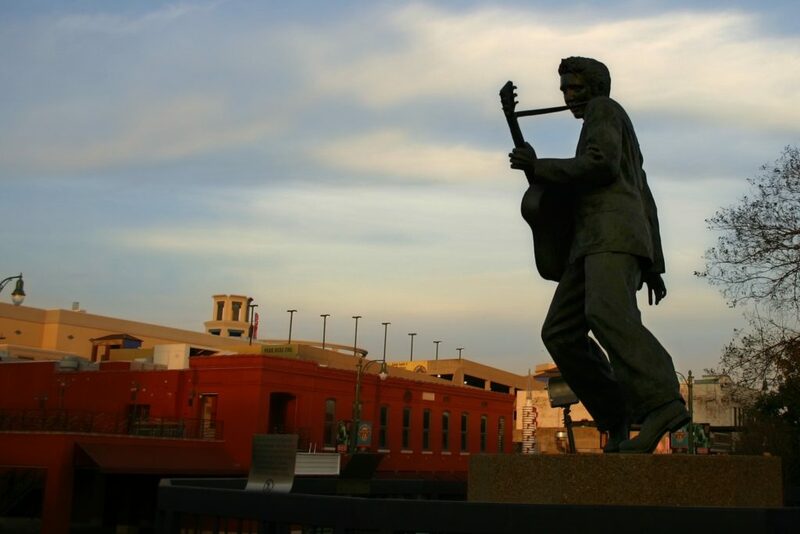 Whether you add Memphis to your Nashville trip, or Nashville to your Memphis trip, at only four hours apart these two cities are just meant to be joined together on your travel experience. Our recommendation – merge the music experiences with a tour of Elvis’ Graceland in Memphis and an evening at the Grand Ole Opry in Nashville. You’ll find your group singing all 4 hours between! You’ve already added the Hoover Dam and the Grand Canyon to your list of to dos right under the casino and cirque du soleil, but did you know you could add a night under the stars and cowboy entertainment to that to-do list? Just a couple hours from the Vegas lights, you could be enjoying the starry sky, a horseback ride, gun range shooting, and some home cooked western fare at this historic cattle ranch. Get ready to gather around the campfire! What destination do you have in mind? The travel experts at Groople are ready to recommend a few unexpected day trips for your group’s itinerary.